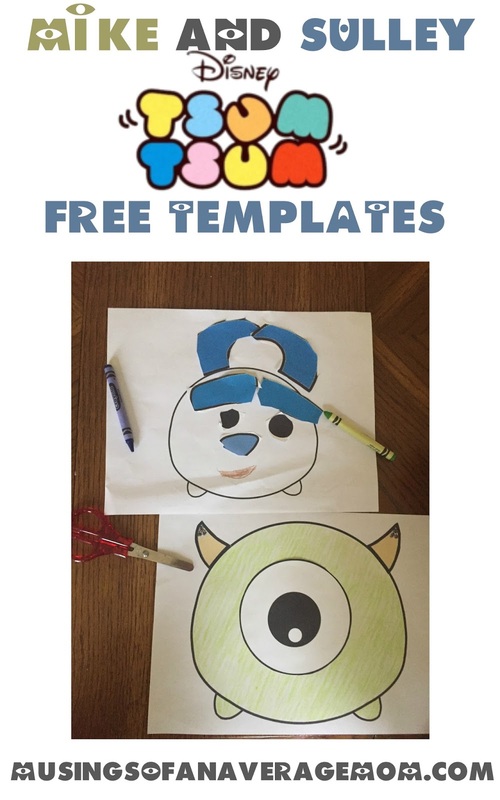 Lily enjoyed designed her own Tsum Tsums and putting together the Mickey and Minnie templates I created so I decided to create some more - Mike and Sulley from Monsters Inc. 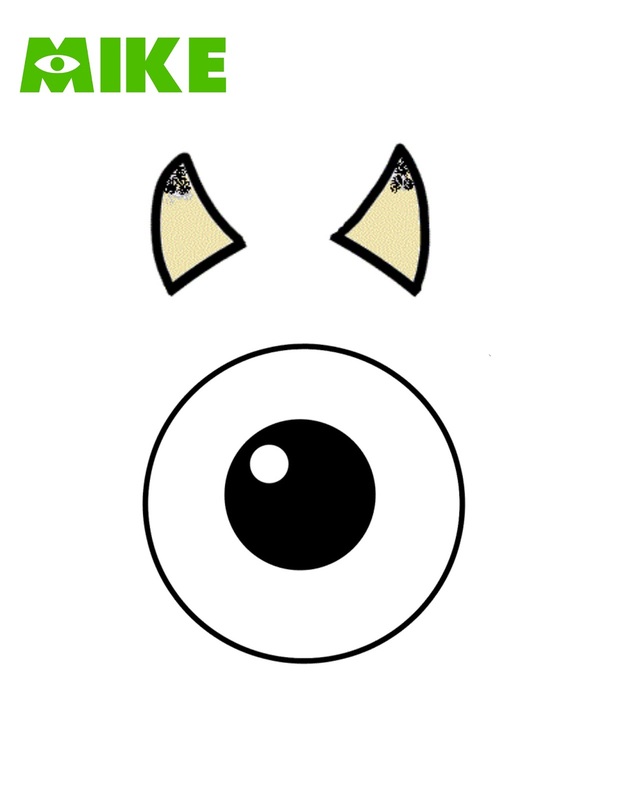 Here is the Mike I created and Lily's Sulley. 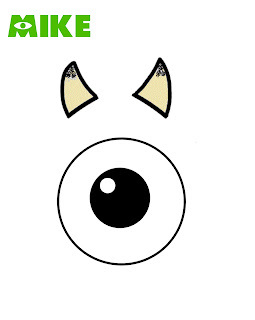 Mike is super simple to create - you just have to color the body green and paste on the eye and horns. Dylan decided to draw on his Mike template - and was quite proud of his work as he hung it on the fridge afterwards. 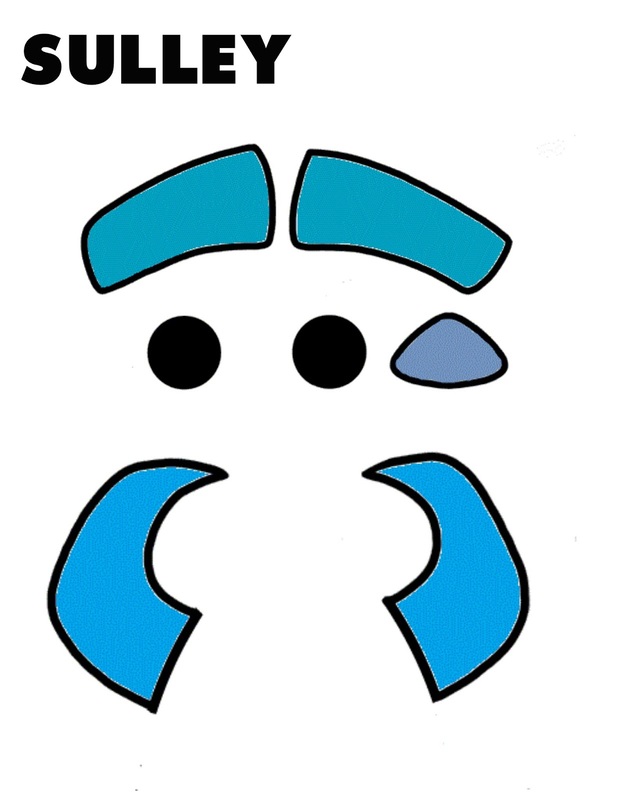 Here are the children's Sulley's Lily decided to draw her own and I cut out the icons for Dylan who added hair and a mustache apparently. 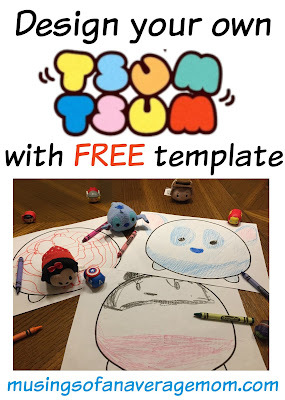 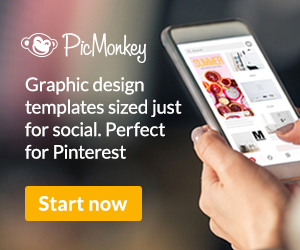 And you can find the Tsum Tsum body templates here. I think this will be something perfect for my children as they are a fan of coloring. 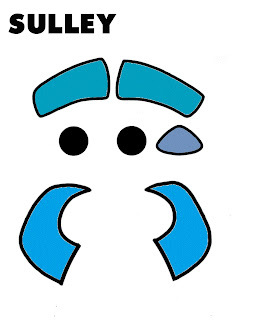 I'll try to get these printed today and I'll then hand them over to them.